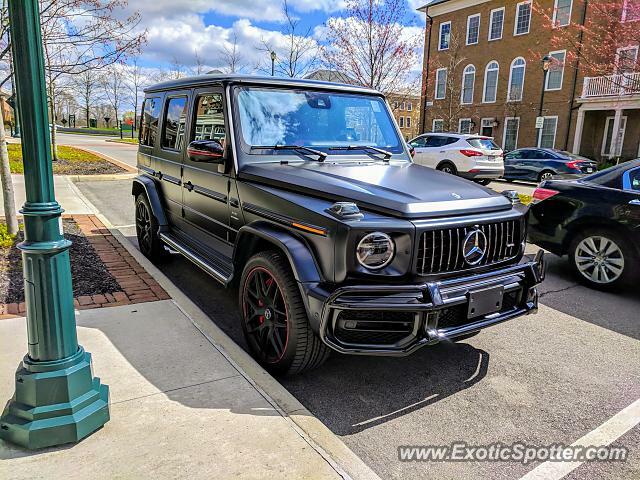 Sick spec on this brand new Mercedes G63 AMG I saw in New Albany yesterday! Thoughts on the spec? Yeah it is! It sounded, and looked sick!